Giving back to your community is a great thing. 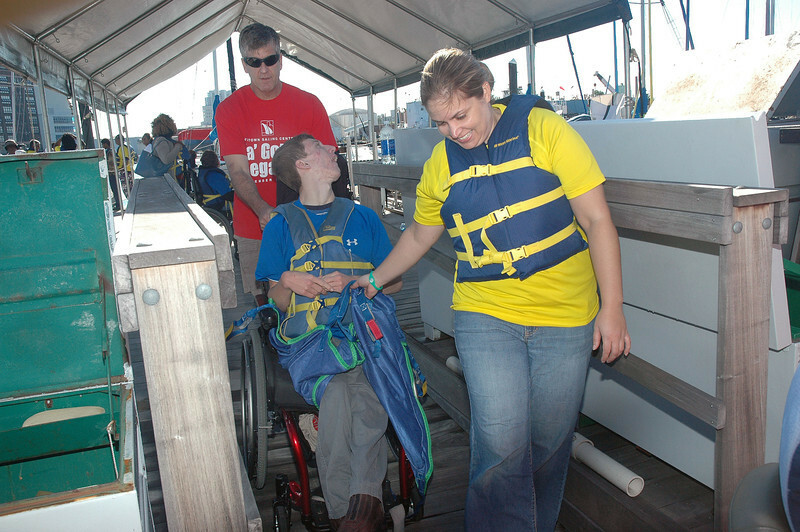 The Downtown Sailing Center is a non-profit organization that relies on our community of volunteers to help us achieve our mission. Everyone can help, and making a positive impact is a rich reward. Consider becoming a part of sailing community! Fill out a quick registration form to become a volunteer member at no cost to you. Click here for additional membership options. Register for and attend a training sessions or orientation (on the calendars below).